Feel like your online advertising should be delivering more conversions? Need to develop a more strategic approach to paid search? Want to make every click count? Learn how to build out and deliver an annual forecast for your paid search activities. This eBook explains why forecasting is important to your PPC strategy, and outlines our four key tactics to make your budget go further and increase conversions. 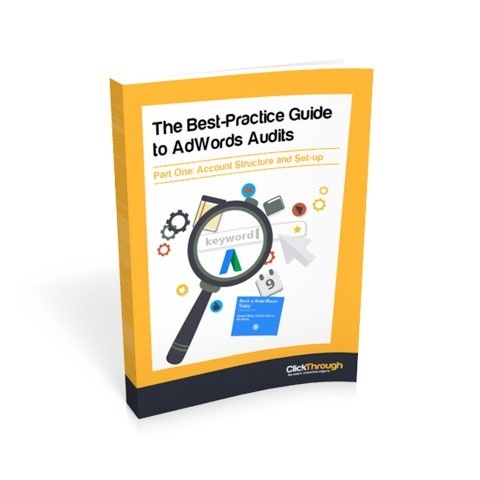 Download your eBook today, and discover how to effectively measure and map the impact of your paid search activities on sales.